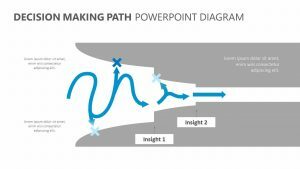 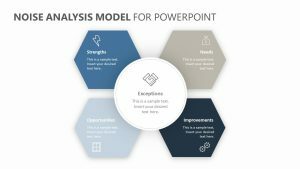 With the SOSTAC PowerPoint Diagram, you can easily explore the SOSTAC method during your business meeting to ensure everyone understands it. 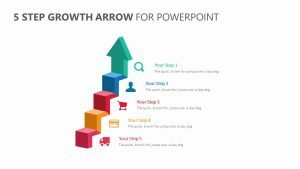 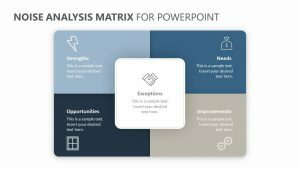 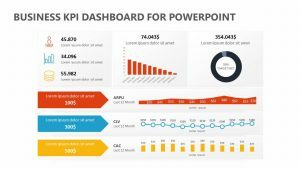 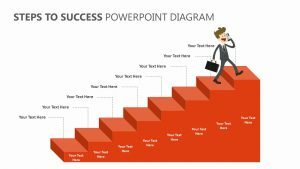 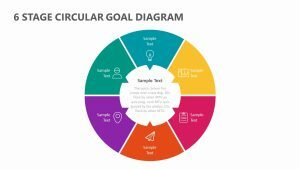 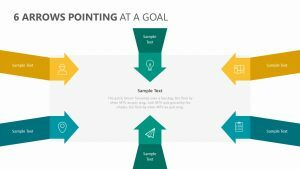 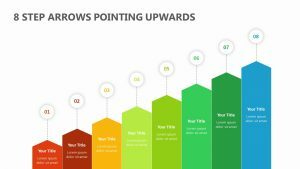 The SOSTAC PowerPoint Diagram is a collection of three fully editable PowerPoint slides that will let you chance not only the text and color but also the icons. 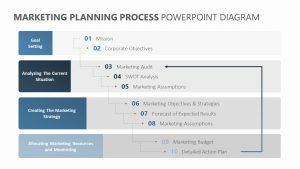 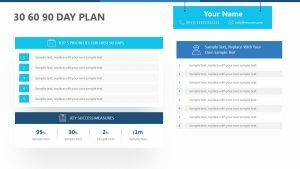 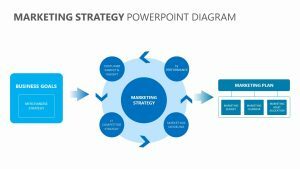 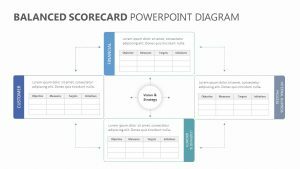 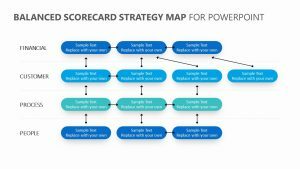 This PowerPoint runs through all of the major points of this, including control, situation analysis, objectives, strategy, tactics and actions. 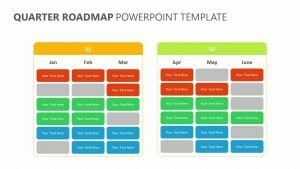 Each one is color coordinated and matches with some text off to the side that will allow you to leave a short note to make presentation easier.